Diving is fun. Start today! Don not get lost in the crowd, come to our family New SON BIJOU Diving Center where we strive to give our guest individual attention they need to make diving a pleasure, so they want to return time and time again. 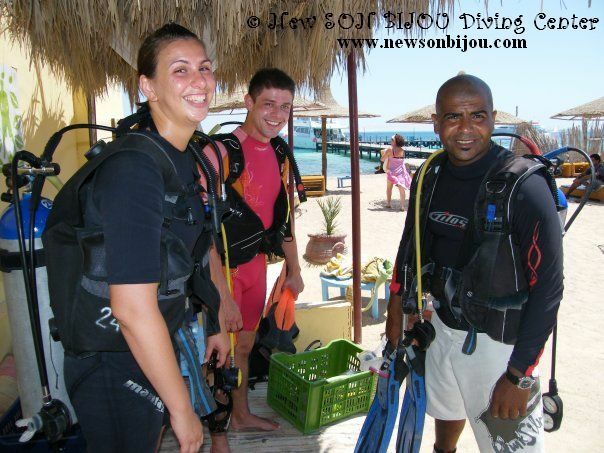 We are here for you to make diving fun and enjoyable experience. 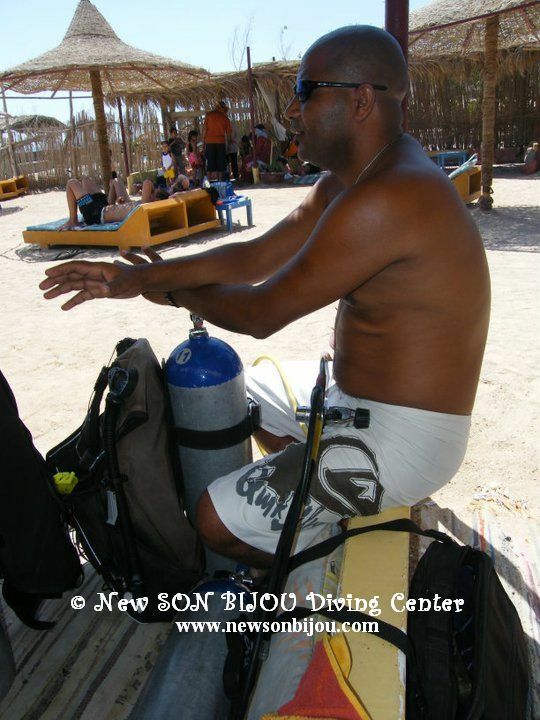 During your Open Water Diver course, under professional supervision, step by step you'll learn all the basics of scuba diving, dive techniques, how to become a confident diver, how to handle your equipment, how to take care of your dive buddy (you never dive alone, always with dive buddy), how to be safe diver, etc. The PADI Open Water Course is the most popular scuba diving course, which lasts 4 days and during which you learn basics in theory and through practical skills. Course starts by watching the DVD and the quizz first day in the class room in our diving center. The second day you start on the beach and begin with basic confined water skills at the max depth of 2 meter. The 3rd and 4th day you continue on our boat with 4 open water dives to a max depth of 18 meters. At the end of 4td day you do the final exam. As an Open Water diver you will be certified to dive safely to a depth of 18m with a dive buddy (12m for 10 & 11 years old children). 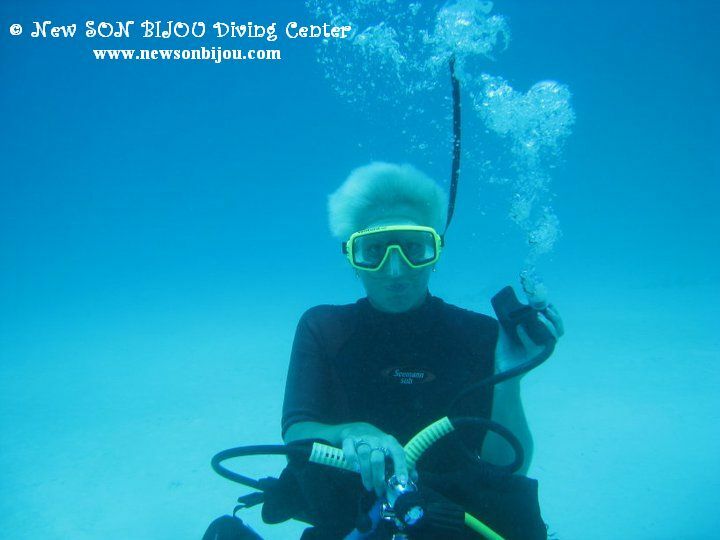 Course consists of 5 dives, including a Deep dive and Navigational dive. For the 3 additional dives you can choose with your Instructor from Boat dive, Drift dive, Night dive to Wreck dive and many more. There is not as much theory involved as in the Open Water Diver Course and there is no final exam. You already have the basic knowledge and what we do is expand this knowledge and apply it to specific forms of diving in the Open Water environment. The Advanced Open Water Diver Course makes you a more confident and experienced diver which means that every dive you do becomes more fun (you are more relaxed so you see more, your air lasts longer, etc). Upon completion of this course you will be certified to dive safely to a depth of 30m. The Rescue Diver course gives you information you need for preventing and handling dive emergencies (self rescue, diver stress, diving first aid, emergency management, etc.). Course consists of a classroom theory with practical skills to learn CPR water skills plus your final assessment and exam. 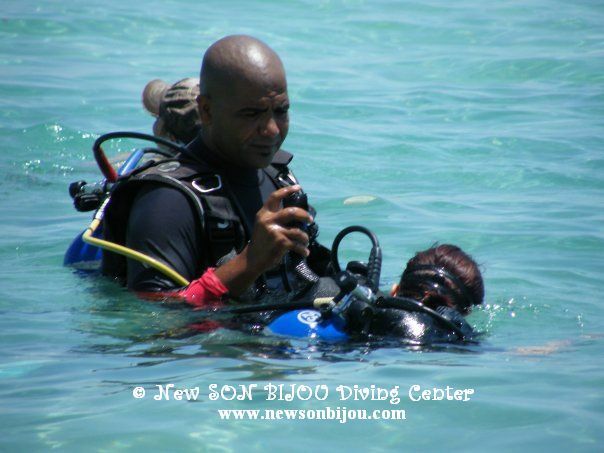 It is necessary that you have completed an Emergency First Responder course within 24 months before you start with PADI Rescue course. If you do not have it yet, you can do it here with us in one day. As a PADI Rescue Diver during your course you will cover Stress Management, First Aid Procedures, Managing an Emergency, Equipment Function, Recognizing Rescue Situations, Rescuing the Responsive diver and Unresponsive diver at the surface & underwater, Rescue Exits with Responsive diver, Equipment Removal and Exits with the Unresponsive Diver, etc. This course is very important and you will learn helping Others in need. Course consists of theory and practical skills, primary care (CPR) and secondary care (First Aid) with Certificate. This course can be completed in as little as 14 days. You should be at least 18 years old, certified as a Rescue Diver, have an Emergency First Response certificate not older that 24 months and minimum of 60 logged dives. This is the first step in your diving career. Working closely with a PADI Instructor, you will expand your diving knowledge and improve your skills as you become a dive professional. The PADI Divemaster course develops your leadership abilities by training you to supervise dive activities and assist instructors with student divers. Course consists of theory and exams, use of course materials and practical assessments, skills in guiding and assisting Instructors. This course does not include dive equipment! 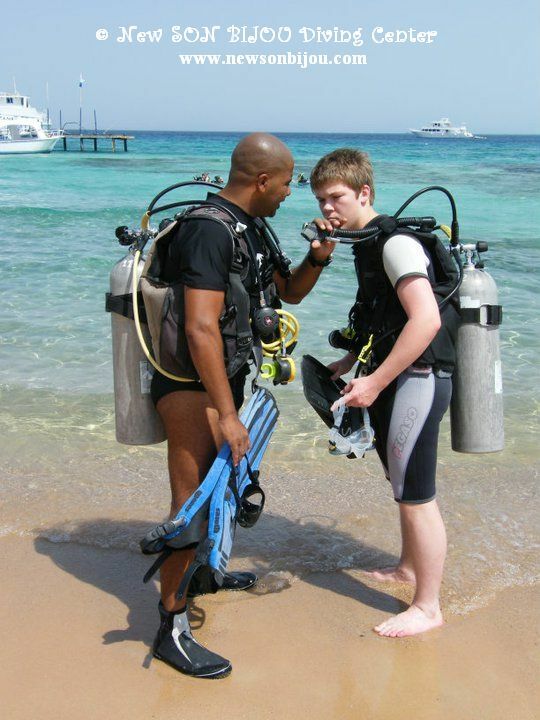 If you still do not have all the diving equipment of your own you can rent ours for the time of the course. * Course price includes diving equipment, lunch and drinks on our boat. Transfer from and back to your hotel in city center of Hurghada is included in the course price. 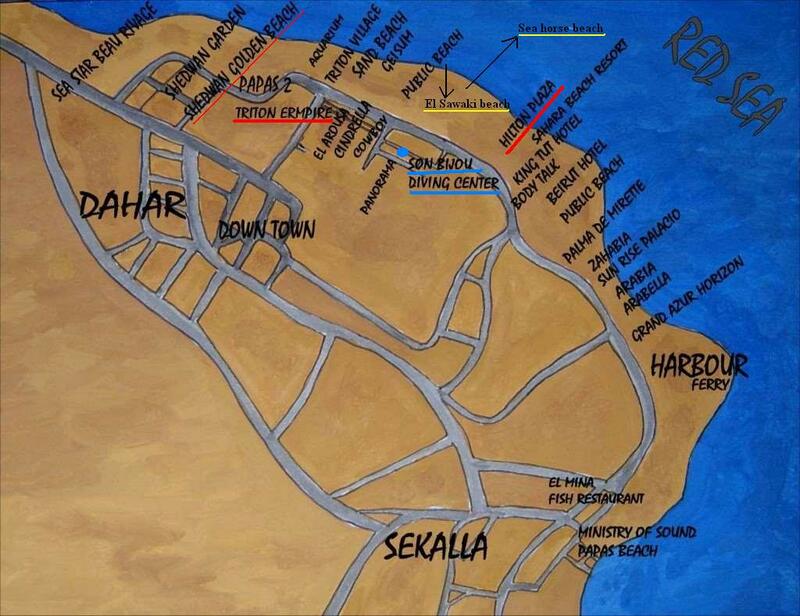 If you stay in hotel after Sekalla or in Makadi Bay, El Gouna,...we charge a small fee per car (not per person).